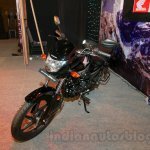 The company had announced 15 launches in 2015. 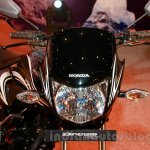 A report on Bikeadvice.in is stating that a teaser for an upcoming Honda bike is out. 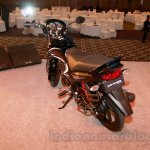 The teaser, allegedly from HMSI, consisting of an close up of the upcoming bike's fuel tank, simply says "Time to Live". 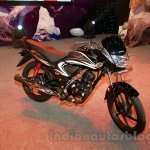 The teaser features a fuel tank that shows some complex design lines, suggesting a model in a segment higher than the commuter segment. 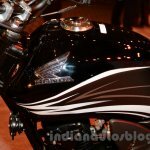 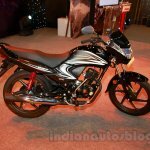 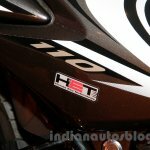 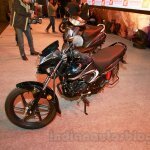 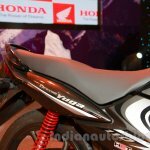 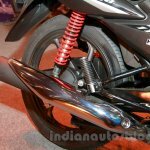 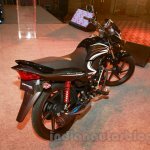 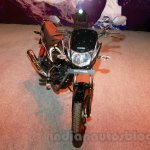 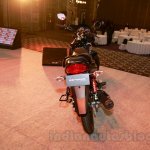 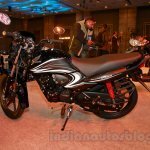 While the site is reporting that the bike could join the ranks of Honda's recent stream of launches in the commuter segment, given the plethora of options that HMSI already offers in the 100 cc to 110 cc segment, we are inclined to believe that the bike is likely to be in the higher segments. 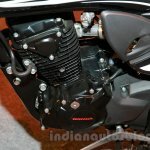 In addition, the design of the teaser reveals what seems like rather complexly designed scoops and fixtures on the fuel tank, further suggesting that it is likely to belong to a model further up the chain. 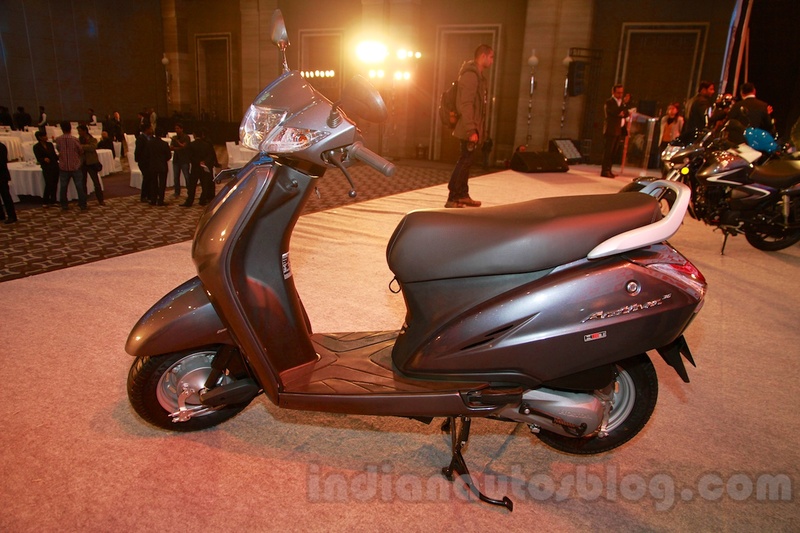 According to the company, 7 of the 15 launches of HMSI for 2015 will be "brand new." 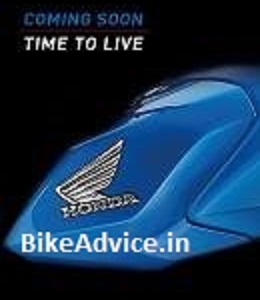 It was recently reported that the Honda Twister, the company's 110 cc engine, is to be replaced by the Honda Livo, which, undeniably, is in tune with the teaser slogan. 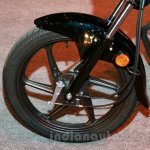 In the first quarter since the new fiscal year, the Japanese company has launched several models including the recent refresh of the Aviator and Activa i scooters, and this model could be its next.